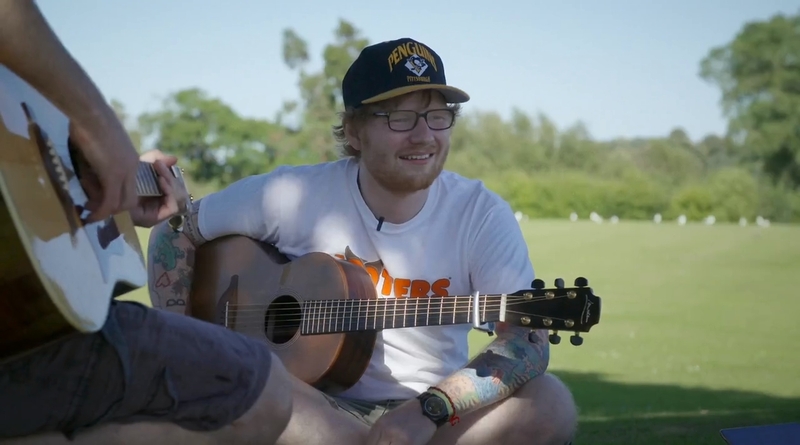 Storyline: See pop sensation Ed Sheeran in a whole new way with this documentary following the king of the charts during his time creating the 2017 album ‘Divide’ during a year away from the world. 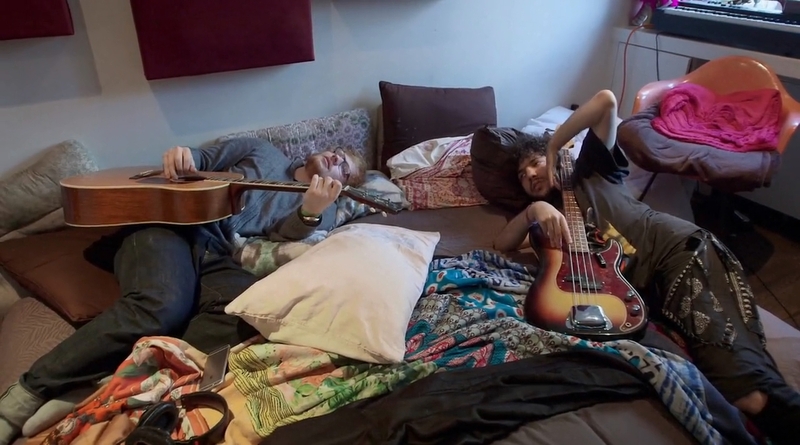 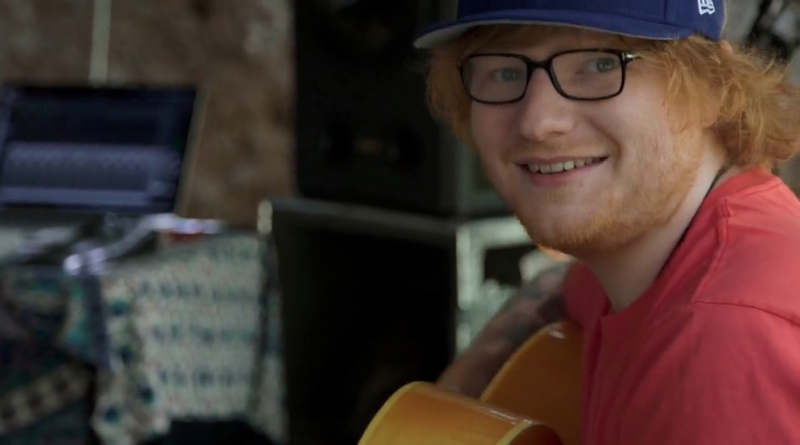 See the songwriting process of Ed Sheeran and how he creates all of his chart toppers. 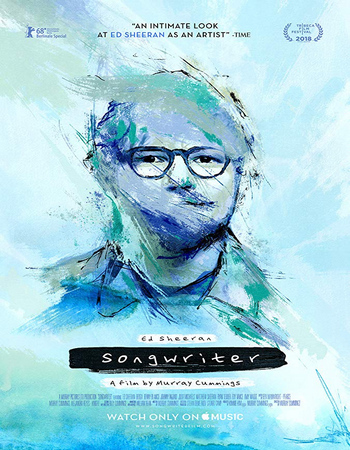 Directed by Murray Cummings.